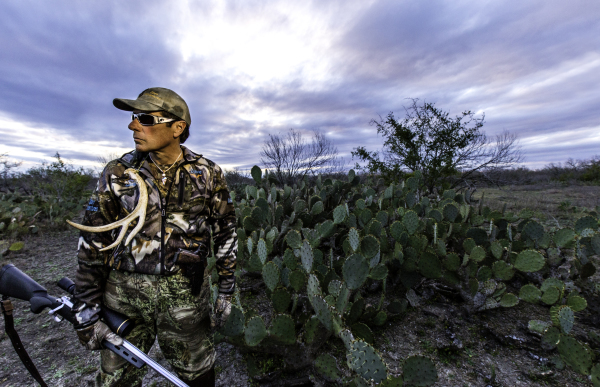 My passion for hunting runs deep. 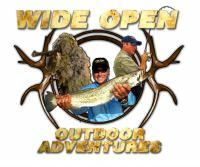 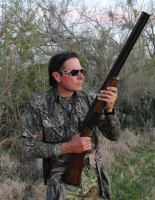 Just ask the folks that sponsor us at Dury’s Gun Shop in San Antonio, Q Outfitters in Tilden, or Tuttle Motors in Poteet. 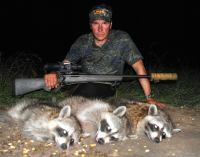 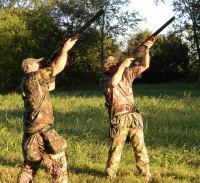 We provide tricks and techniques to enable you to be a more efficient and effective hunter. 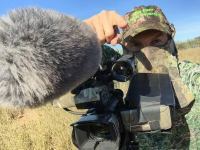 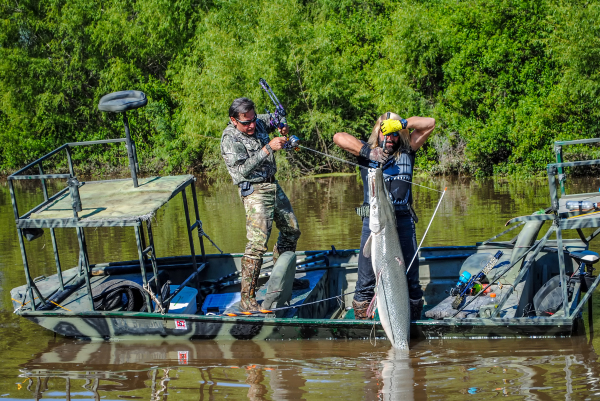 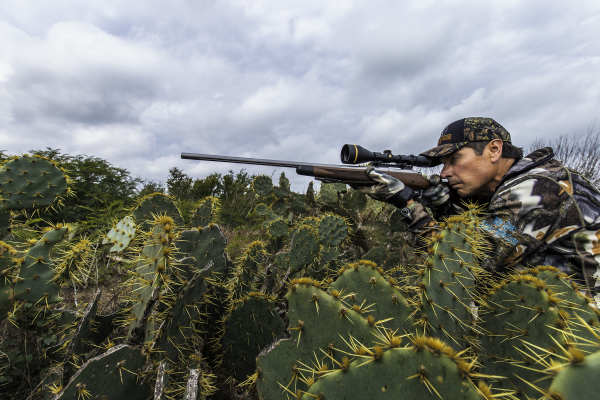 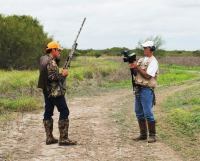 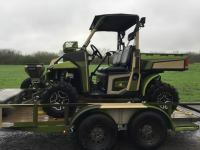 Whether you’re rattling in whitetail bucks, calling in springtime turkey, duck hunting the bays, or flushing up quail in the south Texas scrub brush… “Knowledge Is Power” in the outdoors. 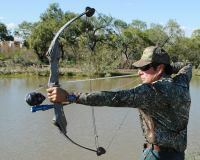 The more you know about the technique or process you’re using, the more affective you will be. 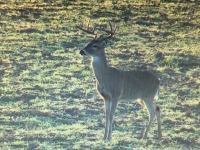 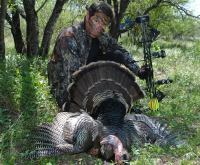 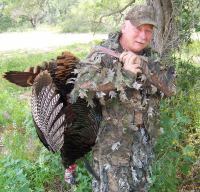 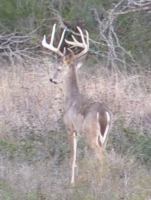 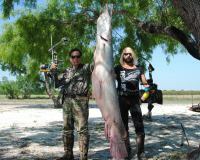 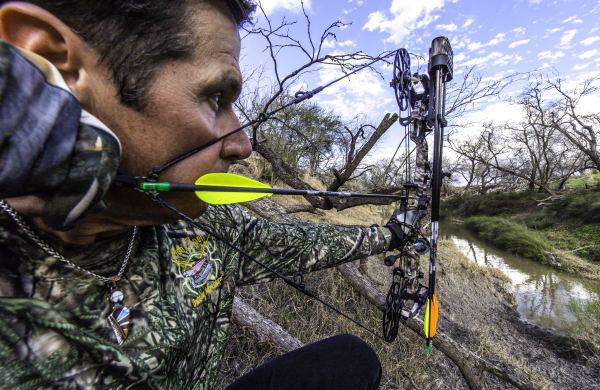 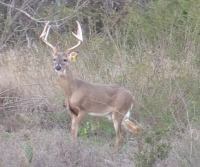 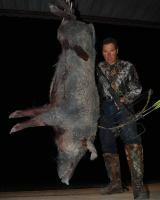 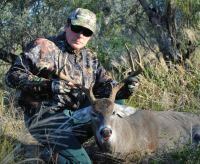 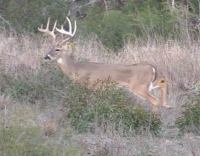 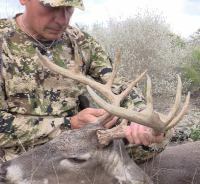 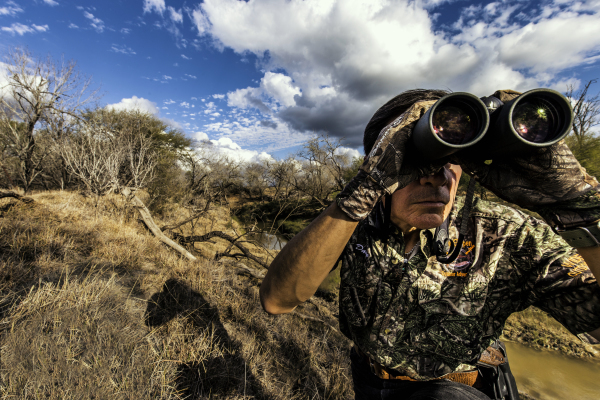 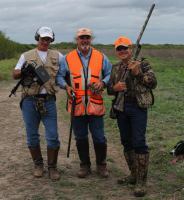 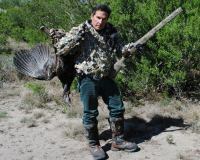 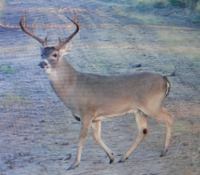 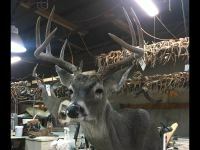 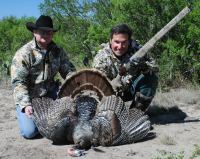 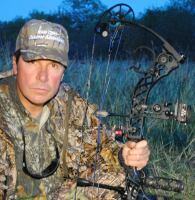 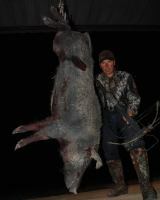 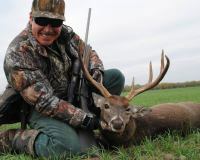 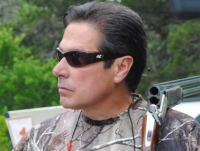 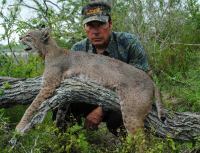 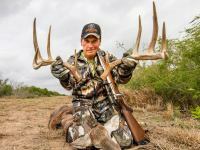 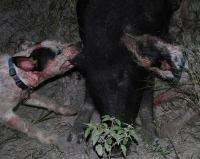 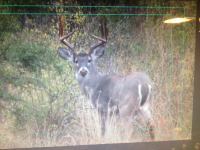 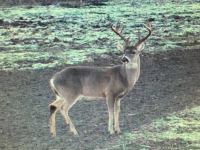 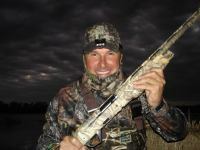 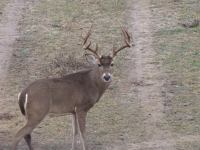 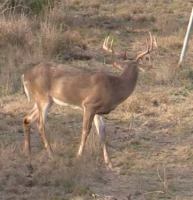 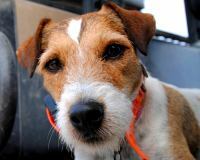 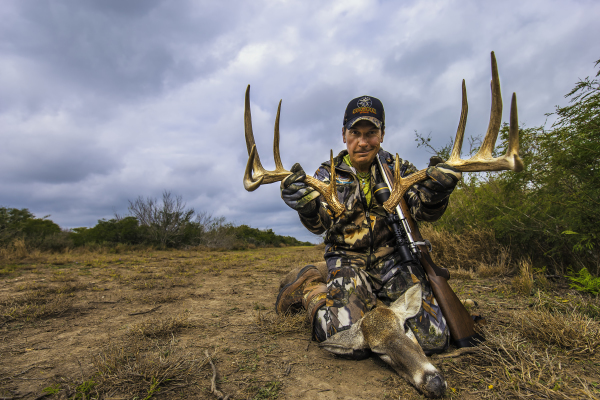 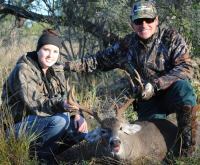 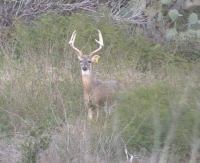 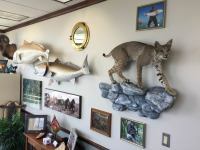 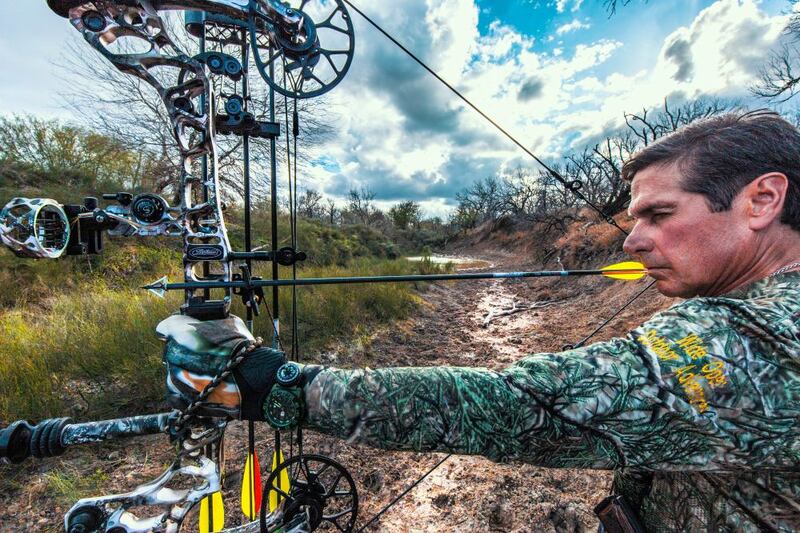 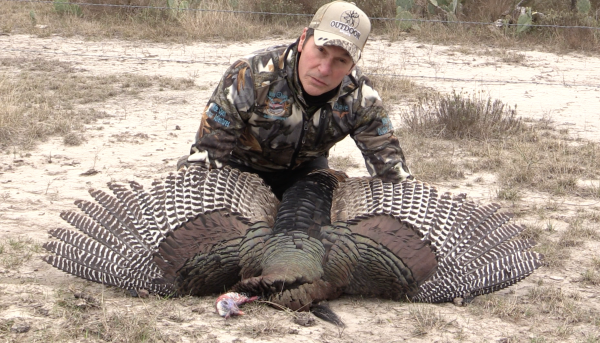 Texas provides a tremendous opportunity to hunt. 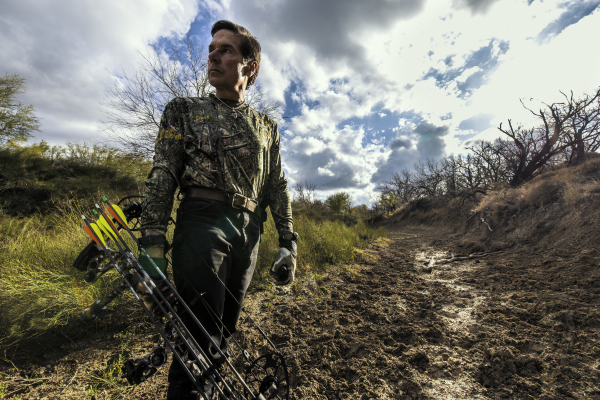 The seasons seem endless and they come and go throughout the calendar. 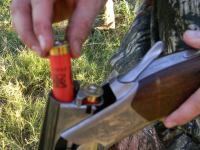 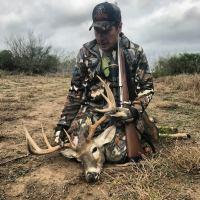 You can Dove hunt, Quail hunt, Duck hunt, Hog hunt, Whitetail deer hunt, or hunt exotics from around the world, all here in Texas. 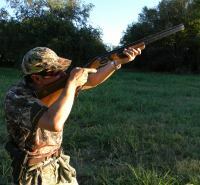 You can also sharpen your skills on paper and clays. 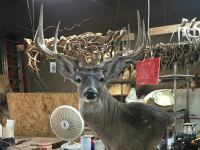 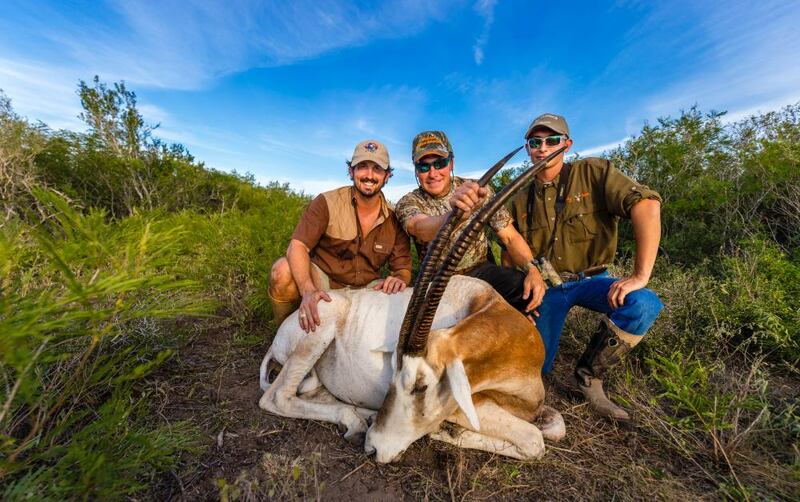 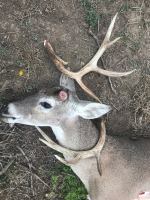 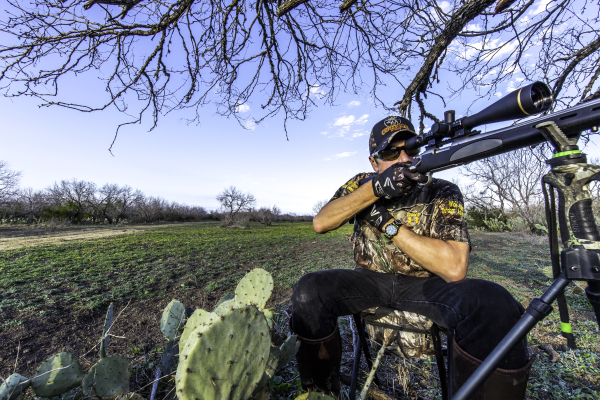 Whether it’s rifle hunting, pistol hunting, crossbow hunting, or compound bow hunting, Texas has it all --- and we have it all on Wide Open. 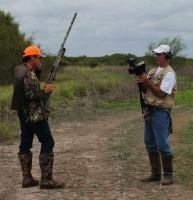 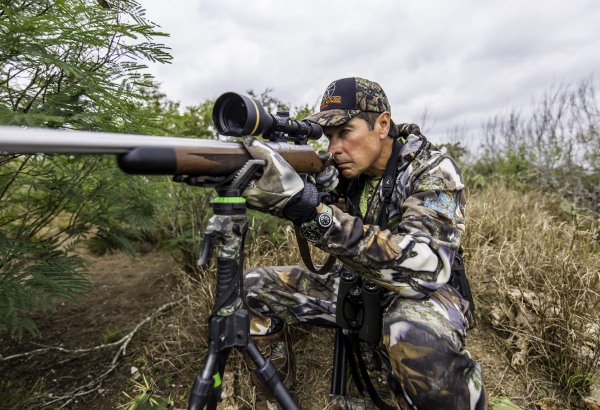 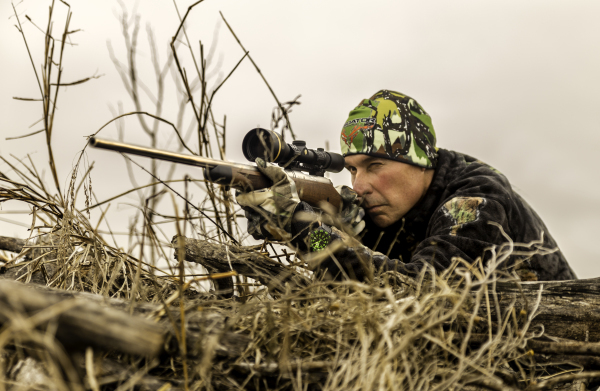 Follow our YouTube posts to refine your skills and be a more effective hunter. 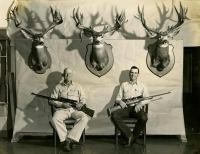 Thanks for subscribing to our channel.